An engineer is on his way to Kowanyama to assess how long the airport will be out of action. Early reports from the community say the repairs could take 5 months to 15 months to complete. 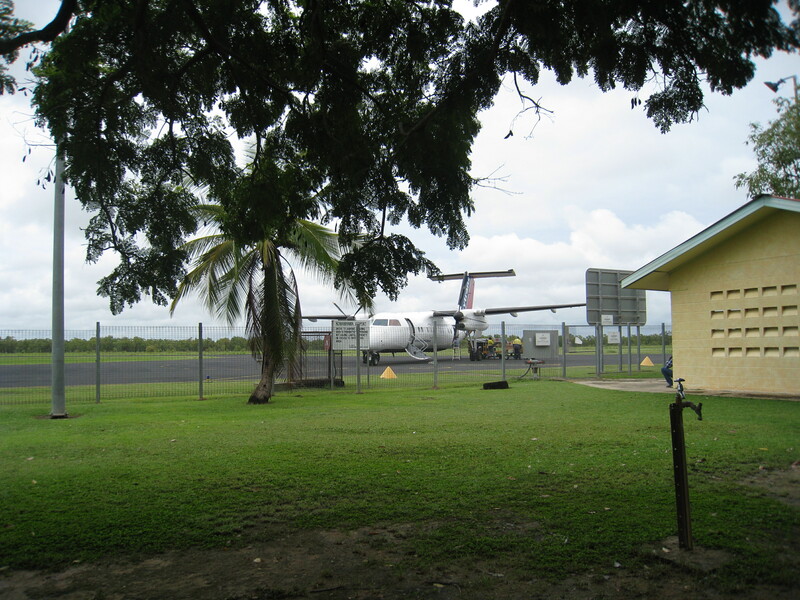 Water from Cyclone Oswald penetrated under the tarmac and caused soft patches on the runway. The council has organised a 5 seater helecopter to ferry people from Kowanyama to Pormpuraaw 100 kilometers away to connect with flights to Cairns. The chopper will ferry in suplies, fly the students back to boarding schools, community and government agency staff and for people needing to go to Cairns for medical check ups. To find out more about Kowanyama and Pormpuraaw, go to “Radio Stations menu above and click on the Station.